Wafia is an Australian pop singer with a golden, honeysuckle-sweet voice. Today she debuts "I'm Good," a self-possessed break-up song that follows in the tradition of pop's best post-heartbreak glo-ups. Produced by John Hill and co-written with Wrabel, it's built around a pulsing beat and shimmery instrumentation that, together, sound like a moment of self-confident clarity. “‘I’m Good’ was an attempt at writing a self-fulfilling prophecy. 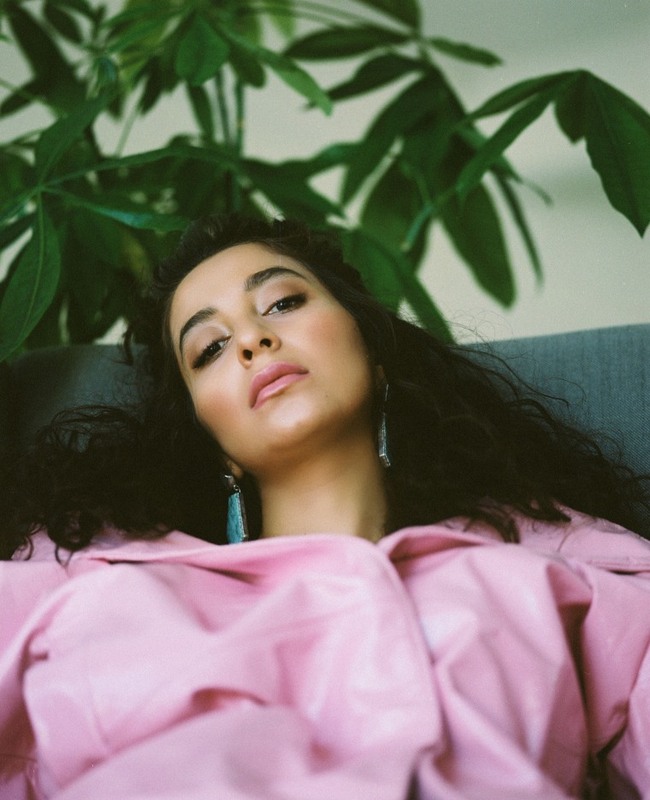 At the time I could foresee heartbreak that I was going to have to work through and I wanted to write the song that I’d want to hear at the end of it all," Wafia says. "There was this running joke between myself and Wrabel that we’d love to write a song with the word ‘loser’ in it and the song came together very quickly after that." Listen to "I'm Good" below.